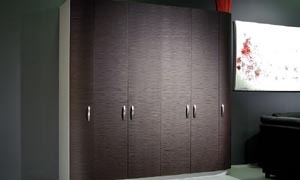 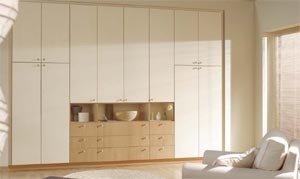 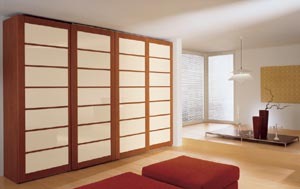 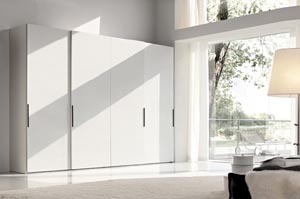 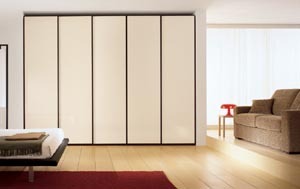 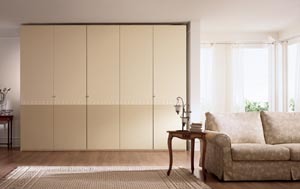 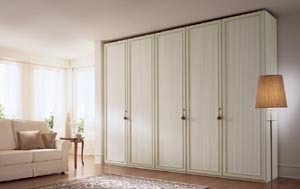 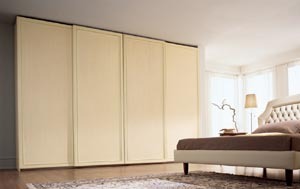 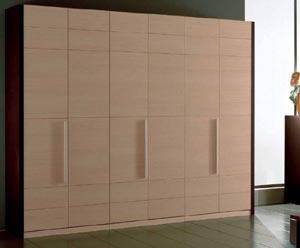 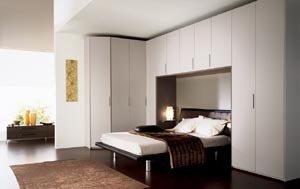 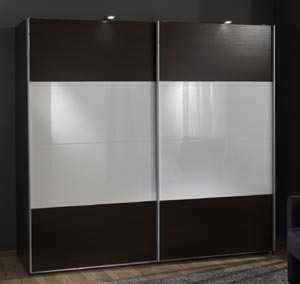 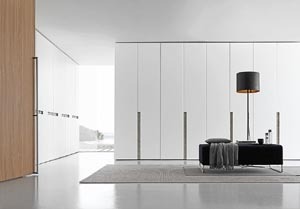 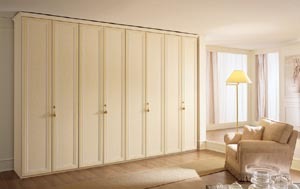 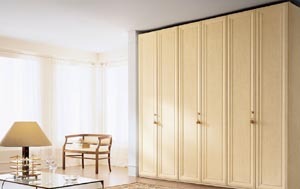 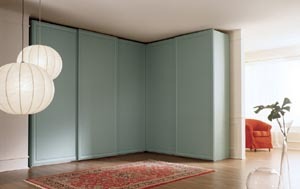 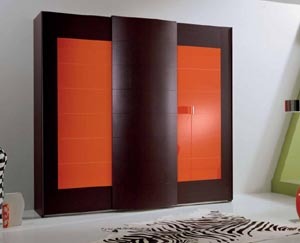 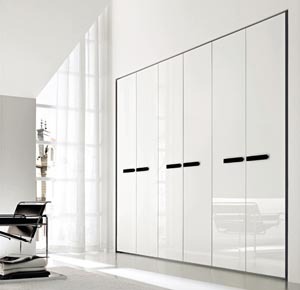 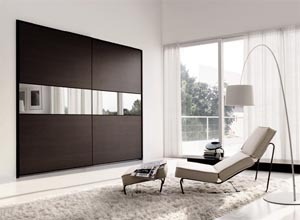 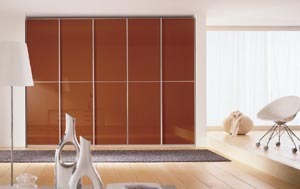 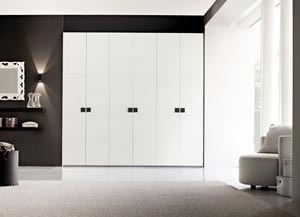 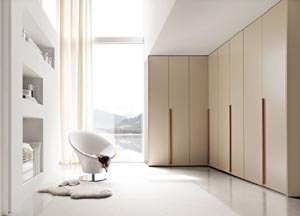 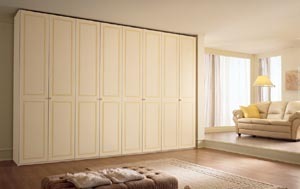 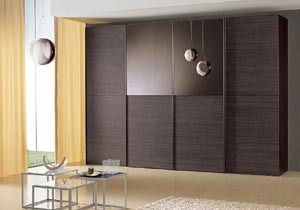 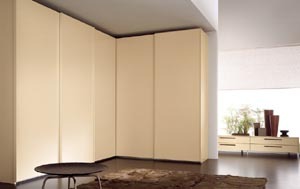 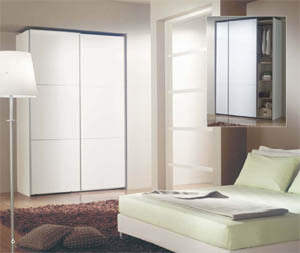 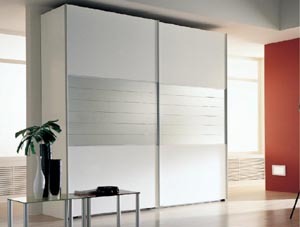 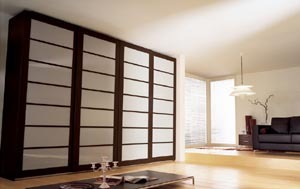 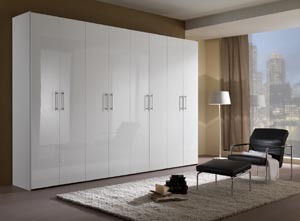 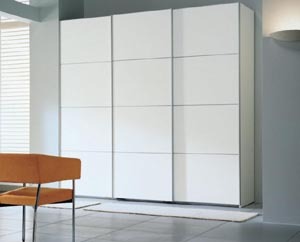 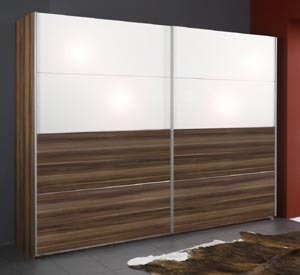 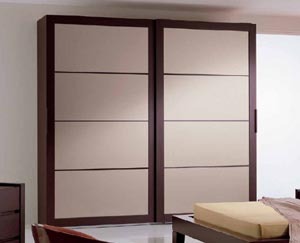 Modern Wardrobes inside the bedroom, most of the models we have on the modern European model, which has a simple form and strength of manufacturing and the bedroom is the most intimate places of the need to thoroughly and carefully in the selection. 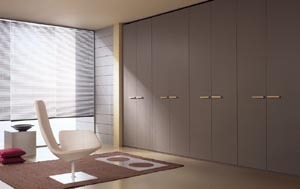 Expanding all-purpose "clothes, shoes, bags ... 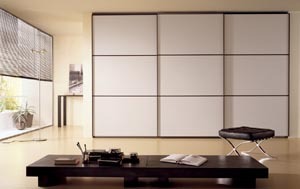 etc."